Now that we've had a few consistent days of 50 degree+ weather, I am ready to retire the heavy winter clothes and unearth my packed away spring clothes. 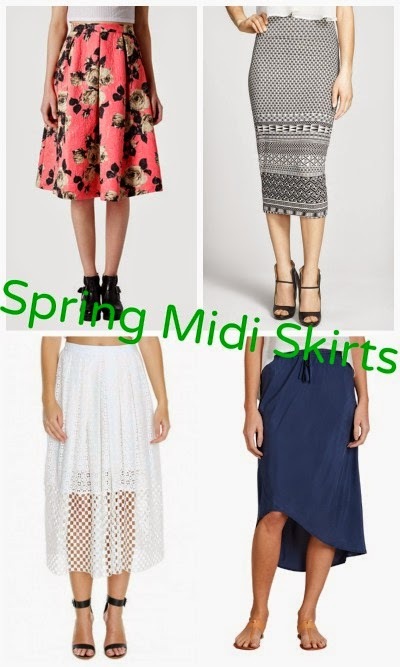 I've had my eye on a few midi skirts as a new spring purchase. 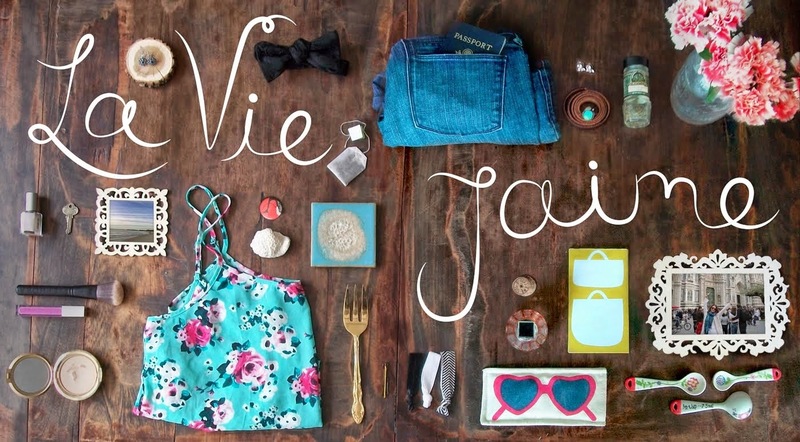 Each of the below, while a different style, I could see adding to my closet. I am leaning towards the Tibi, if I save my pennies. Which one is your fave? The first 2 are too cute! !